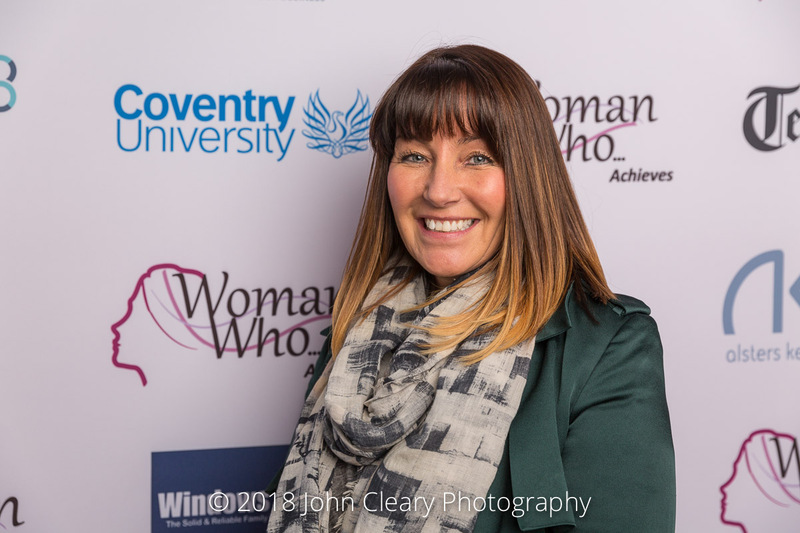 Featuring Sarah Squire of Parcelink Logistics, Finalist in the Woman Who…Achieves Growing SME Category, sponsored by The Leadership Whisperers. Join Sarah and our other Finalists at the Awards Lunch which takes place on Friday 27th April at Coombe Abbey Hotel. It’s an afternoon of inspiration and celebration. 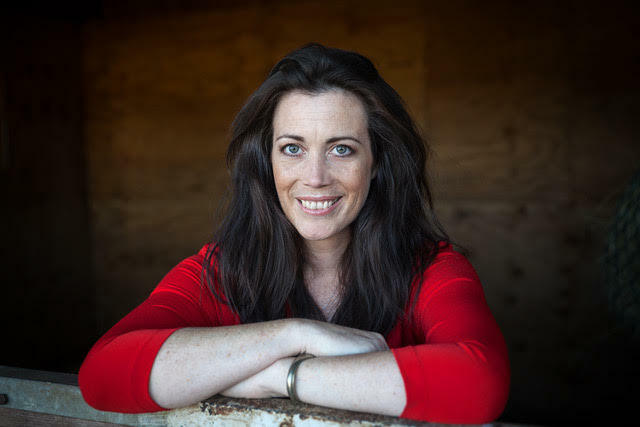 Sarah Squire is an individual who truly has taken on a man’s world. She has worked in logistics since she was 19 working with some of the UK’s major carriers. However, it was her five years’ experience of working at City Link which enabled her to come up with an effective business model and one which has become a real game changer. When Parcelink Logistics first started it was the industry’s best kept secret. Reputation began to grow within the industry with business growing via word of mouth. Now customers are sitting up and taking notice and Parcelink Logistics is creating something of a revolution in the marketplace. Parcelink Logistics was born out of passion, and the team is inspired by that. Now Sarah wishes to inspire – as well as learn from – other female entrepreneurs.